The winter holidays are upon us and whether you celebrate Christmas, Hanakkah, Kwanza, or Yule you are probably going to be giving a gift sometime in the next month. 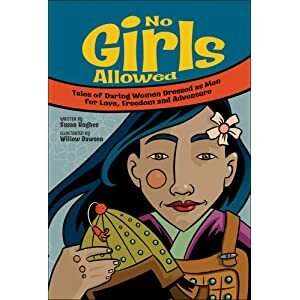 I’ve compiled a list of gifts for the young feminists in your life – and by young I mean young – like the under 10 set. Yep! You can start that early! 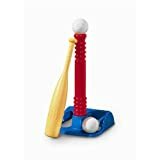 Children are bombarded with gender rules and messages of violence in the media but you can buy toys and gifts that show a different way to think about the world. An appreciation for the myriad peoples of the Earth is an important aspect of raising kids with compassion. 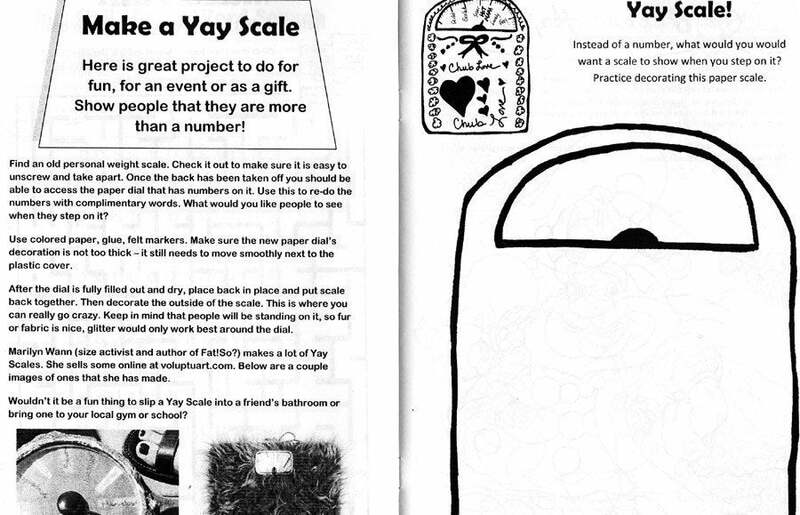 Here are some gifts from music to art to books that celebrate multiculturalism. Self-love is the necessary first step in loving others. Here are some items that promote body image and celebrate marginalized body types in other media. I’ve also included ableism in the category with some great items celebrating physical/mental differences. 22. 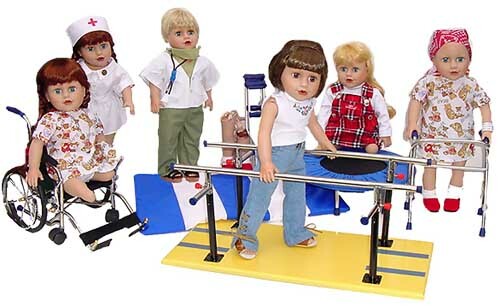 [TOYS] Sew ABLE Dolls and accessories available at Sew Dolling – Dolls with above knee and below knee prostheses, physical therapy equipment, and dolls with a bald head, wig and hat, specially designed for children having chemotherapy. 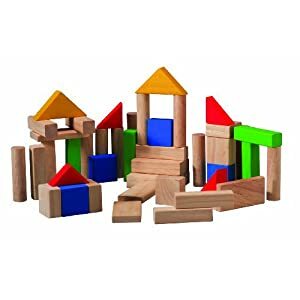 We often think of gender neutral as toys with no pink or blue color in fact Gender Neutral Parenting wants to break down the division between “boy toys” and “girl toys”. Sometimes this is about color but more often it is about purpose. 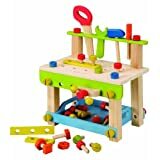 “Girl” toys mimic housework, mothering, and art while “Boy” toys mimic fixing things and active things like sports and vehicles. This section has toys that are traditionally “girl” toys that boys should be exposed to as well. 27. 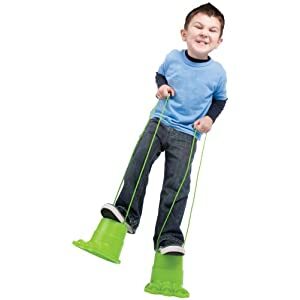 [TOY] Cleaning Toys – Kids love to emulate adults and everyone needs to learn to clean. 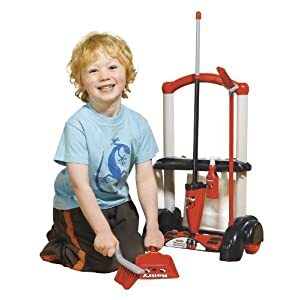 This cleaning set from Casdon is in gender neutral red and black and even features a boy! 29. 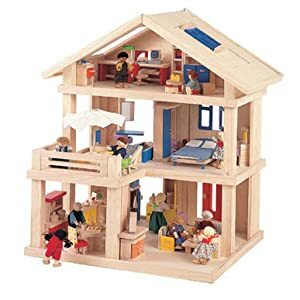 [TOY] Dollhouse – Image and the Plan Toys Terrace Dollhouse. The other end of the spectrum are those toys that we tend to buy less often for girls. 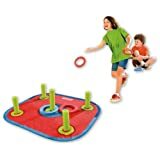 These toys teach spatial recognition and building, both precursors to math skills, and large motor activities like sports that focus on hand-eye coordination. 31. 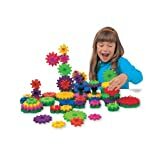 [TOY] Engineering Manipulatives – Like blocks these help kids see spatial relationships. Shown: Gears! 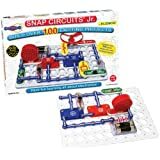 by Learning Resources and Snap Circuits by Elenco. 33. [TOY] Tools – The flip-side of the household tasks taught with the cleaning equipment is basic tools. These are skills everyone needs. 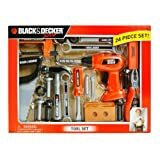 Shown: Black and Decker play toy set and Maxim EverEarth Tool Bench. Like multiculturalism, exposure to different lifestyles will help kids in hetero-headed households as well as those in LGBT or other non-traditional families. 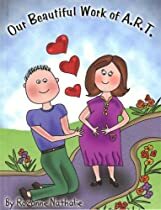 I’ve also included book about reproductive issues like IVF, surrogacy, etc. 42. 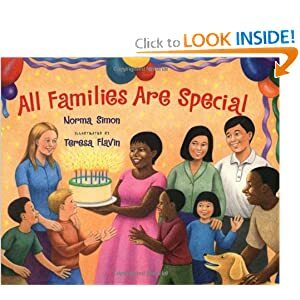 [BOOK] All Families Are Special by Norma Simon and Teresa Flavin – stepfamilies, single parent homes, and other types of families are celebrated. 43. [BOOK] Our Beautiful Work of A.R.T by Rozanne Nathalie – ART (Assisted Reproductive Technology) talks about IVF conception. 44. 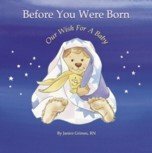 [BOOK] Before You Were Born…Our Wish For A Baby by Janice Grimes – Available on the following topics: IVF, Donor Insemination, IVF with Donor Sperm, Egg Donation, Frozen Embryo Transfer, Embryo Donation, Traditional Surrogate and Gestational Carrier. There are also books for Female Partners using Donor Insemination, and Male Partners using a Surrogate Mother. 47. 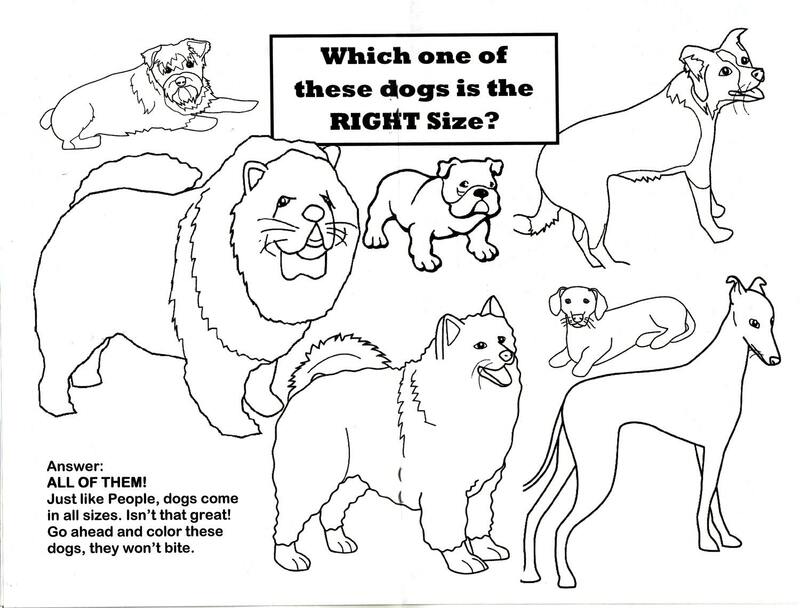 [ART] Sometimes the Spoon Runs Away with Another Spoon Coloring Book (Reach and Teach) by Jacinta Bunnell – LGBT coloring book. 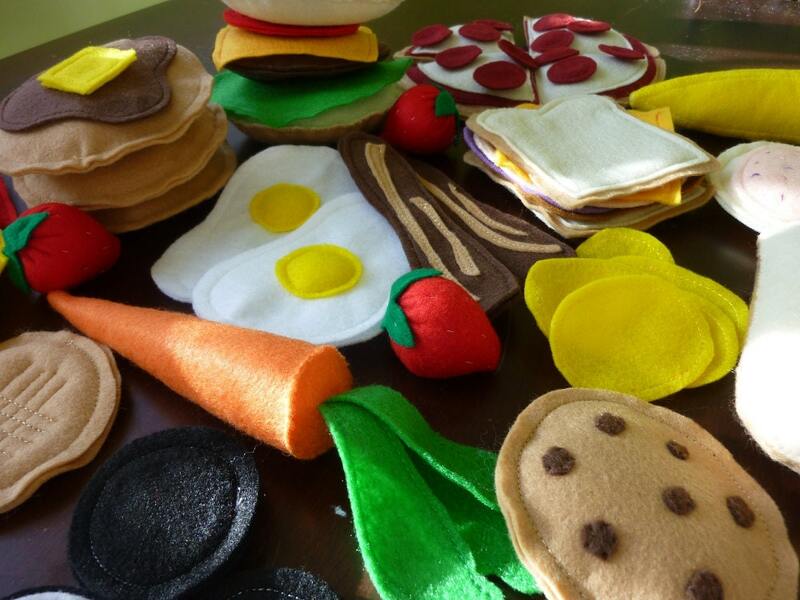 These items show girls that like to be boys and boys that like to be girls. Some explicitly show trans*children while others just show that doing gender bending things is ok. These games and books help kids learn how to peacefully coexist with others, keep their bodies safe, and be a champion against bullying. No one says that adopting these attitudes of inclusion and equality needs to be subvert or subtle. Your kids can wear their feminist ways with pride. 77. Check out Everyday Feminism’s own Feminist Pride Shop for buttons and stickers. Proceeds benefit Everyday Feminism. 78. Or check out the Feminist section of my CafePress store. 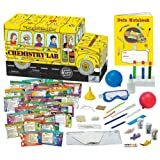 Proceeds benefit ParentingGently.com. What gifts are you giving that help kids become feminists?